We’re excited to start 2017 off right by celebrating the best way we know how: with some awesome theater. This January is filled with premieres that we can’t wait to check out. So, without further ado, here are 10 shows opening in January that are worth braving the cold to see. 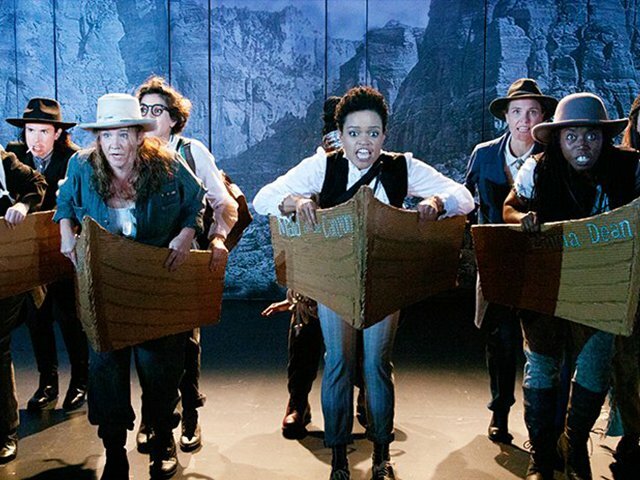 Performed by a genderfluid cast of women and folks otherwise defined, Men On Boats takes back 1869. We can’t wait to check out Will Davis’ first production as ATC’s artistic director. Get Men on Boats tickets here. 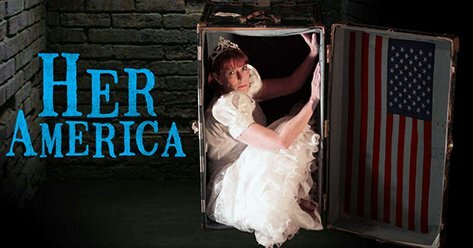 A deeply American mystery told entrancingly by award-winning actress Kate Buddeke, Her America will leave you breathless as each piece of her story comes out of the cellar, and into the light. Get Her America tickets here. 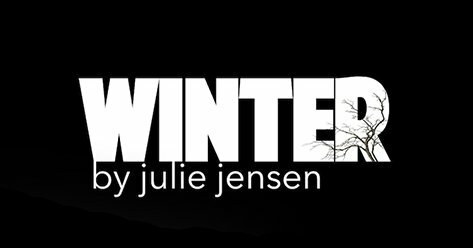 Inspired by distinguished author and University of Utah professor Margaret Pabst Battin’s story Robeck, Julie Jensen’s world premiere play Winter is a searing, compassionate, and often very funny examination of the end of life and the unconventional path one woman takes to get there. The New Colony is at it again with a premiere by Sean Kelly and directed by Krissy Vanderwarker. This play promises puppets, projections, fights, and an orchestra to catapult the audience into a realm of infinite possibility where magic abounds. 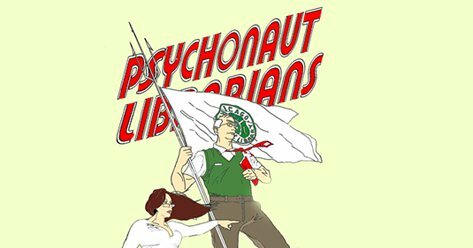 Oh, and it’s about librarians. 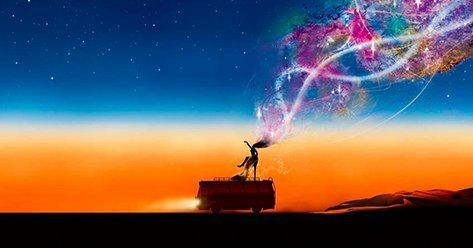 Priscilla, Queen of the Desert the Musical is the heartwarming, uplifting adventure of three friends, Tick, Bernadette, and Adam, a glamorous Sydney-based performing trio who agree to take their show to the middle of the Australian outback. You won’t want to miss the first show in Pride Films and Plays new space The Pride Arts Center. Get Priscilla, Queen of the Desert tickets here. 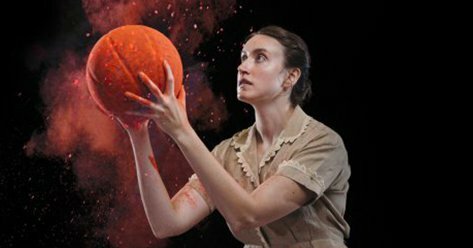 Inspired by the 1930’s basketball teams in the rural Midwest, The Tall Girls asks, “Who can afford the luxury of play? And will these young women prevail against a town hell bent on crushing their dreams?” Get The Tall Girls tickets here. 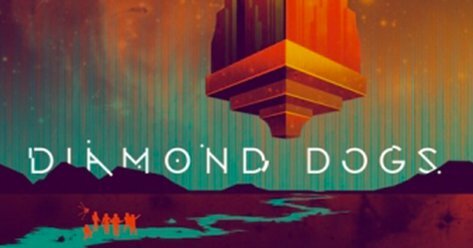 Set in the Revelation Space Universe of acclaimed sci-fi author Alistair Reynolds, this world premiere production of Diamond Dogs follows a future team of humans and transhumans on their investigation into a mysterious alien tower bent on brutally punishing all intruders. If you like puppets, exciting design elements, and futuristic stories, this show is the one for you. Get Diamond Dogs tickets here. The Chicago premiere of Robert O’Hara’s semi-autobiographical play is a hilariously frank, wildly unpredictable tale of growing up. 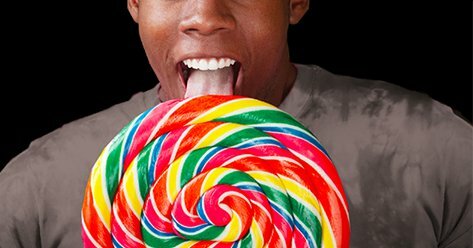 Get Bootycandy tickets here. 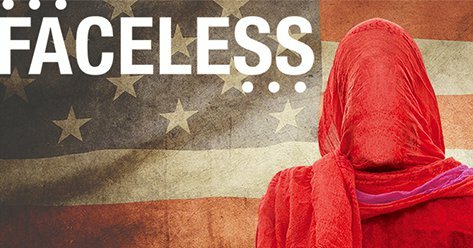 We’re excited to see Northlight’s world premiere play Faceless. Morals, motives, and matters of faith all come into question in this riveting and timely drama from a thrilling new voice in theater. Get Faceless tickets here. The wildly epic Earthquakes in London embodies the chaos of today’s society while reminding us that our very survival may depend on our connections to our families, to our communities, and to our shared world. Steep and Chicago favorite director, Jonathan Berry, returns to help this exciting and ambitious production. 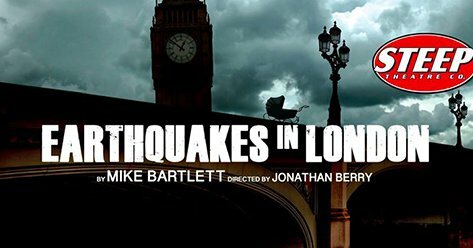 Get Earthquakes in London tickets here. What are you looking forward to seeing in January? Let us know on Facebook or Twitter.